recognized STEM summer camps just for girls. We offer a wide range of programs for girls to increase their learning opportunities in STEM. 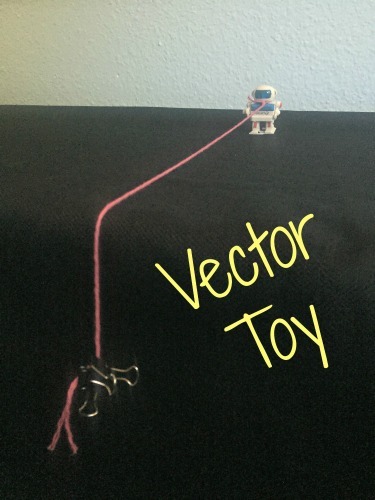 Check out our hands-on STEM activities, just for you! Girlstart volunteers give back to the community while having fun! 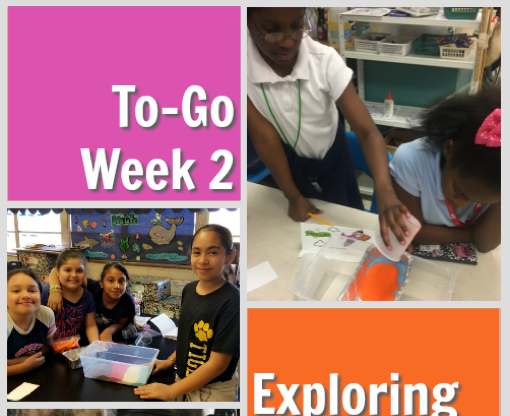 Free Girlstart STEM curriculum and resources for all types of educators. 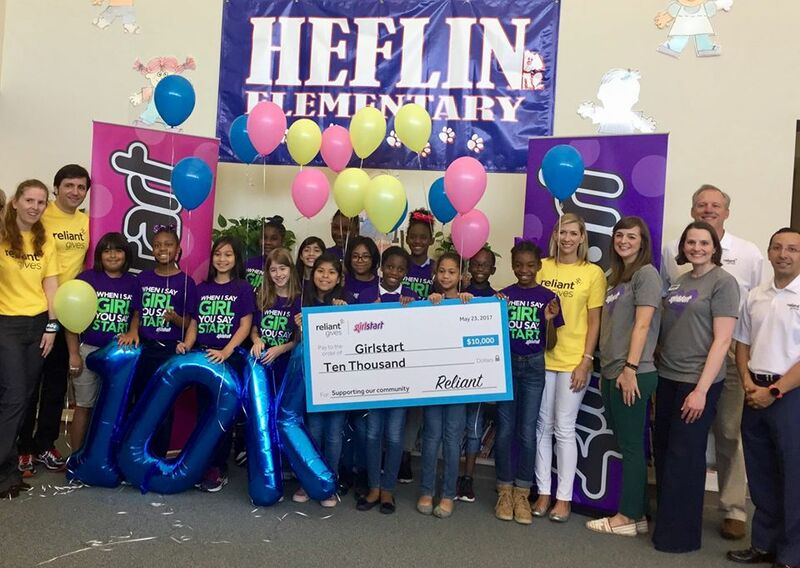 Thank You for Helping Girlstart Win $10,000!